Huge square foot commercial building with flexible floor/use plan. Property includes several individual offices; plus large open storage or work areas that could be converted to office or retail space. 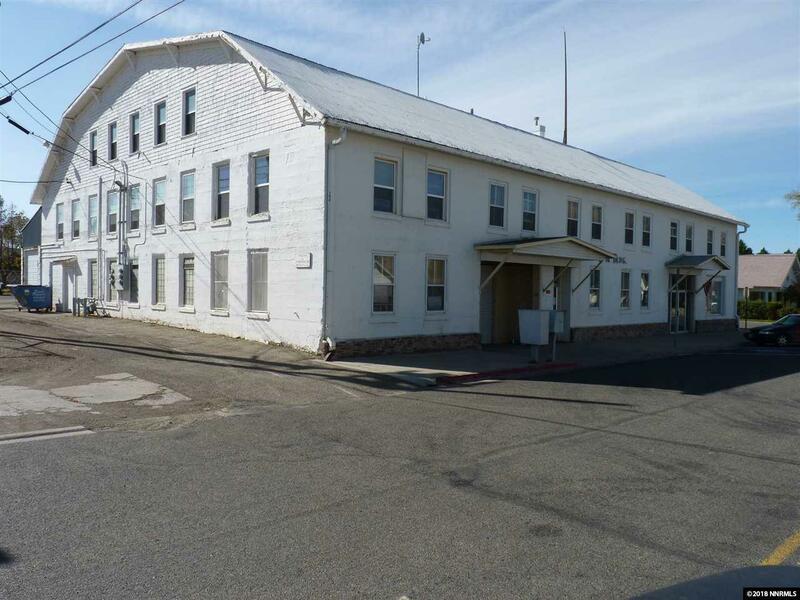 Located near the railroad tracks, just blocks from downtown Winnemucca. Property offers a significant tax deduction for depreciation. Tenants in place - space for additional tenant growth.